New Haven, Mo. - On Friday, November 22nd the Franklin County Honor Flight (FCHF) will be honoring our veterans by Lighting the Way for our Veterans at New Haven’s American Legion Post 366. 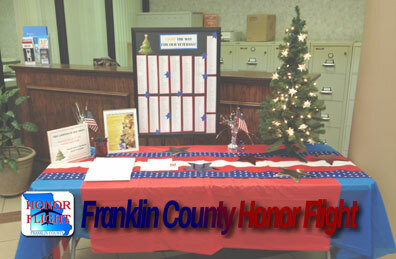 Lighting the Way gives people a chance to honor a veteran and help raise money for the FCHF. You can honor a veteran by making a $5 donation and a bulb will be lit in their honor during the tree lighting ceremony at 5 p.m.
Hermann High School DECA President Sara Fahrenholtz introduces Gov. Jay Nixon. Included is recorded video of HHS’s Kammerchor, Gov. 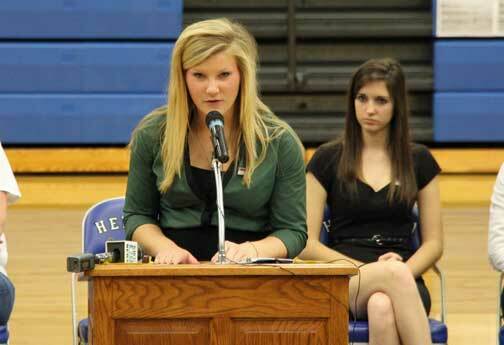 Nixon’s Speech, and DECA Club President Sara Fahrenholtz’s speech as well as a photo slideshow. Click here to view our video gallery. Hermann, Mo. - Gov. Jay Nixon along with Major General Stephen L. Danner, and Dr. Carter Ward, President of the Missouri School Board Association joined members of Hermann High School’s DECA club in their 14th Veterans Day Assembly, honoring the men and women who risked their lives defending our freedom. Washington, Mo. 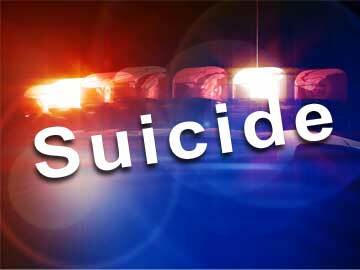 - This morning, at approximately 9:59 a.m., Washington officers responded to a report of a possible suicide by gunshot in the 200 block of Wenona Drive. A neighbor "heard a pop" and then walked out and saw a subject lying in the back yard of a residence behind him. He walked over and saw the gun and then called the police. Upon arrival, officers located the victim lying face down in the back yard bleeding from an obvious gunshot wound to the head. 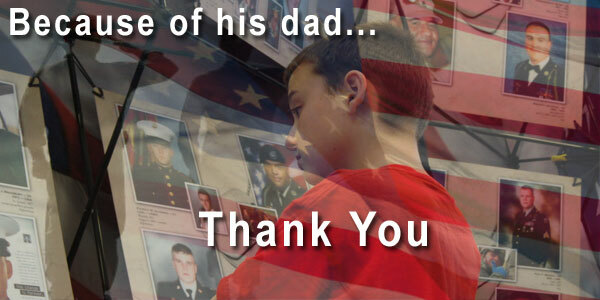 Today is Monday, November 11, most importantly it is Veterans Day, so from the bottom of our hearts, thank you! To all of the men and women that serve our country, keep our families safe, and sacrifice so much for us. Chesterfield, Mo. 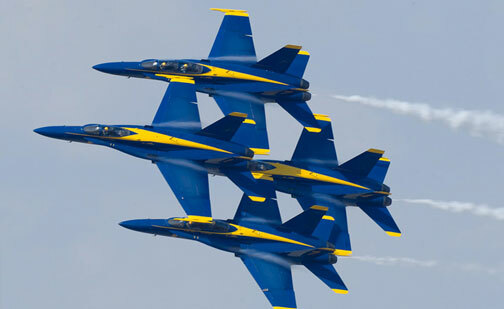 - The Blue Angels performances will headline the first air show to be held at Spirit of St. Louis Airport in Chesterfield since 2007. The year 2014 marks the fiftieth anniversary of Spirit of St. Louis Airport, and there is no better milestone for which to bring back one of the most popular air shows in the Midwest, and there certainly is no better flight demonstration to feature than the Blue Angels,” said John Bales, president of the Spirit of St. Louis Air Show committee and Spirit of St. Louis Airport director. 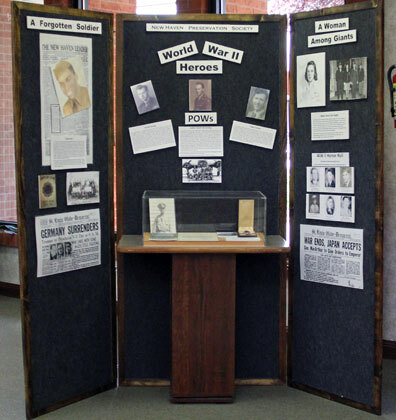 Pictured at Citizens Bank is the "World War II Heroes Traveling Exhibit". New Haven, Mo. - The men and women who served in WWII are frequently referred to as the "Greatest Generation" to have ever lived. Among the thousands of heroes who died defending their country, several were graduates from New Haven High School (NHHS) and the New Haven Preservation Society (NHPS) is honoring these men and women. Sixty years ago this month, the fighting ended in a war that, today, many Americans know little about. Thousands of young Missourians who fought bravely on the Korean peninsula to halt unprovoked aggression and to defend freedom came home to farms, small towns and big cities across our diverse state. Yet, returning from halfway around the world, few were greeted with fanfare or hailed as heroes. It is unfortunate that it would take decades before the full significance of what they had accomplished was realized. Picture of the B-17 after landing Thursday at Spirit of St. Louis Airport taxi off the runway. Chesterfield, Mo. - Thursday, July 4th I had the privilege of standing on the tarmac with my grandpa as we watched one of the most famous planes from WWII, the B-17, land at Spirit of St. Louis Airport, where people had the opportunity to take a ride on a plane that played a pivotal role in defeating Hitler and the surrendering of Japan. The Experimental Aircraft Association (EAA)'s (based in Oshkosh, WI) B-17 Aluminum Overcast is more than just an airplane. 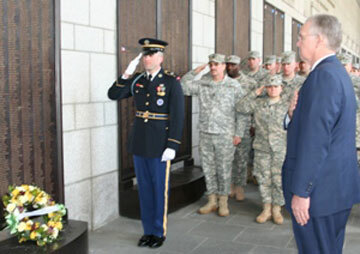 It is a living tribute to the brave individuals who served, sacrificed, and, in many cases, gave up their lives defending freedom during World War II. It is a connection to the past, the "Greatest Generation" who built and served heroically on these magnificent warbirds. Have you ever wondered why Danny Scott Drive or Charles Cook Plaza were given these names? I have often wondered this myself. During a casual conversation with Police Chief John Sheible I learned why these names were chosen. 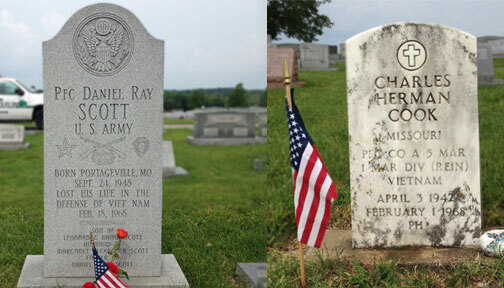 PFC Danny Scott and PFC Charles Cook are two local American Heroes killed while serving in Vietnam. Today they rest peacefully in the New Haven Cemetery alongside Sheible’s uncle, TSGT A. Wayne Langendoerfer who was killed during WWII. New Haven, Mo. 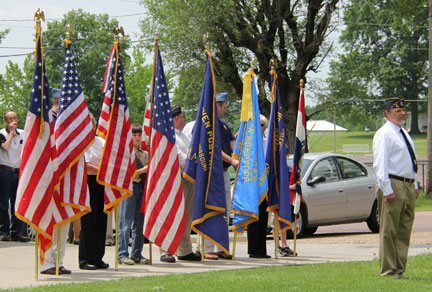 - Earlier this afternoon a Memorial Day service was held at the American Legion Post 366 in remembrance of past members who have died over the years as well as recognizing those who have served. The true meaning of Memorial Day is often over shadowed and sometimes forgotten with excitement centered around camping trips, BBQ’s, or exciting “Memorial Day Super Sales.” There is no shame in enjoying the three-day weekend, but make sure to enjoy it and not forget the deeper meaning of this holiday, freedom and remembrance.